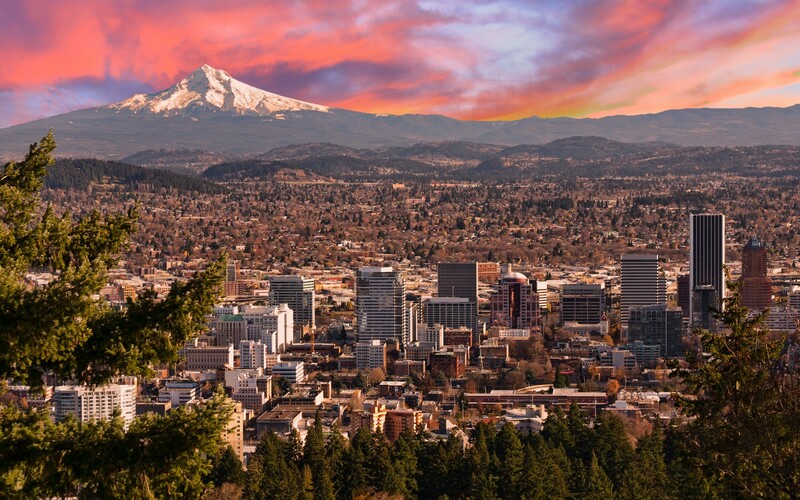 Located between Oregon’s biggest city and the state capital, Canby has access to the best Oregon has to offer. Timber Park’s central location is ideal for the everyday commuter with an easy access to I-205 and Canby’s many amenities. Known for years as the agricultural heart of Western Oregon, Canby remains a community with humble roots and honest people. Drive five minutes any direction from Timber Park and you’re bound to stumble upon Canby’s open pastures of undeveloped land. There aren’t many developments in Oregon that offer both Canby’s open country and an easy commute to Oregon’s biggest cities. 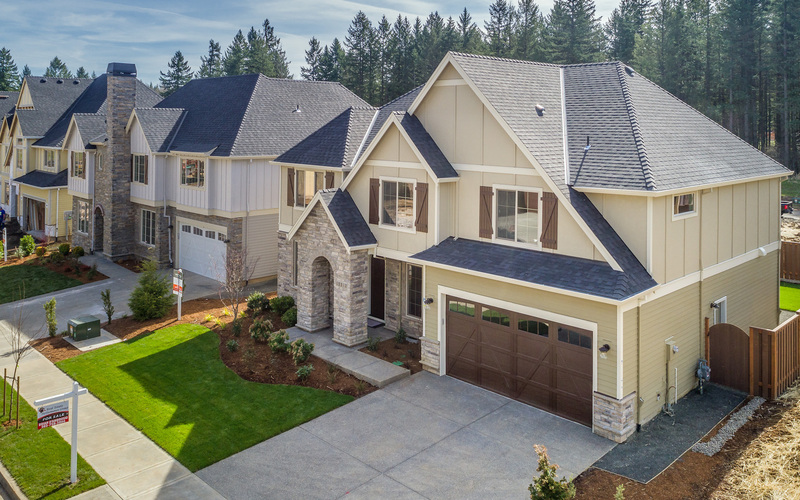 Timber Park is a new development built by the premiere home builders at Holt Homes in Canby, Oregon. This neighborhood sits within walking distance of Trost Elementary and Prairie Baker Middle School, with access to an onsite park for which the subdivision was named. A quick 3.5 mile walk along the park’s connected trail and you will be treated with scenic views of the Willamette River. Canby, Oregon has a history of being the small-town just outside of big-city Portland. The Canby community is known for its close-knit town festivities. Every Saturday from April 28th through August 25th, Canby’s own Farmer’s Market is open to over 25 vendors with local businesses such as Parsons Farms, Garage Coffee, Tbees and many more! The market occurs in the heart of downtown, providing easy access to the local shops and restaurants on the main strip. One of Canby’s more iconic attractions is its ferry. The ferry goes across the Willamette River allowing easy access for cars, trucks and bikers going to and from Canby and Wilsonville. The current ferry, named “M.J. Lee II” after the first child born in Canby (1872), was created in 1952 after the previous three iterations of the ferry either broke down or were shut down by the county and has since been updated. The ferry allows 43 passengers and up to 6 autos (or 25 tons). The Canby School district serves 85 square miles in the heart of Clackamas County. The district educates approximately 5,000 students and provides educational services to diverse populations and geographic attendance areas. The school district has nine schools: Eccles, Knight, Lee and Trost Schools serve students in grades K-6; Carus serves rural K-6 students; Ninety-One serves rural K-8 students; Baker Prairie Middle Schools serve grades 7 & 8; and Canby High serves grades 9-12. Total student enrollment on June 18, 2014 was 4,712 students. 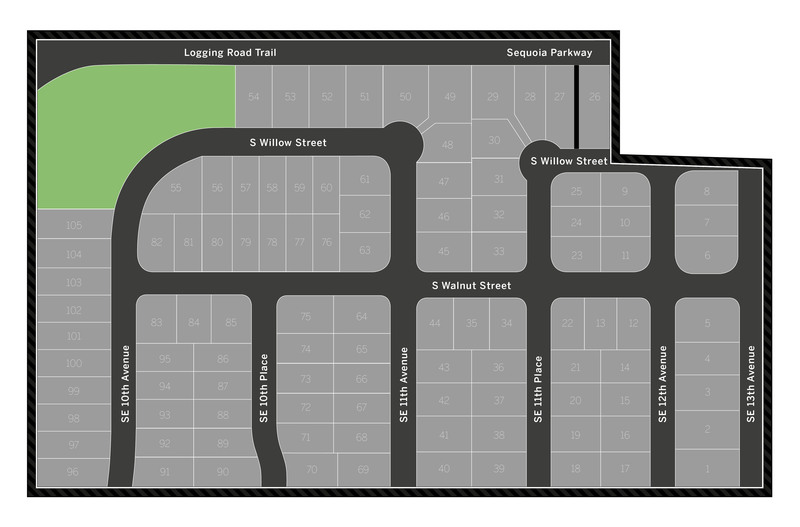 Located in Canby Oregon, Timber Park consists of 105 new homes with lots up to 8,100 square feet! This new development is in close proximity to multiple Canby Recreation Centers, quaint restaurants and shops. 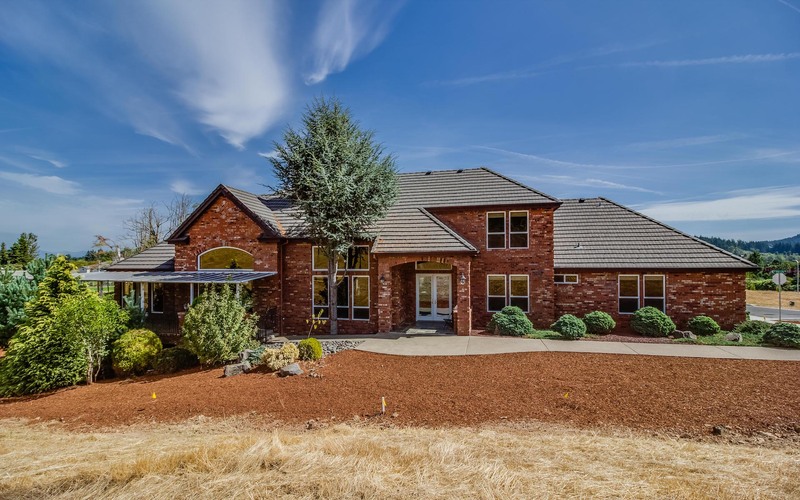 Timber Park is located in the heart of the Canby Community. Walking to school via scenery is an option thanks to the highway of trails leading from Timber Park’s neighborhood. Enjoy the outdoor lifestyle thanks to the surrounding nature, or drive along the nearby I-5 to get anywhere in Oregon.